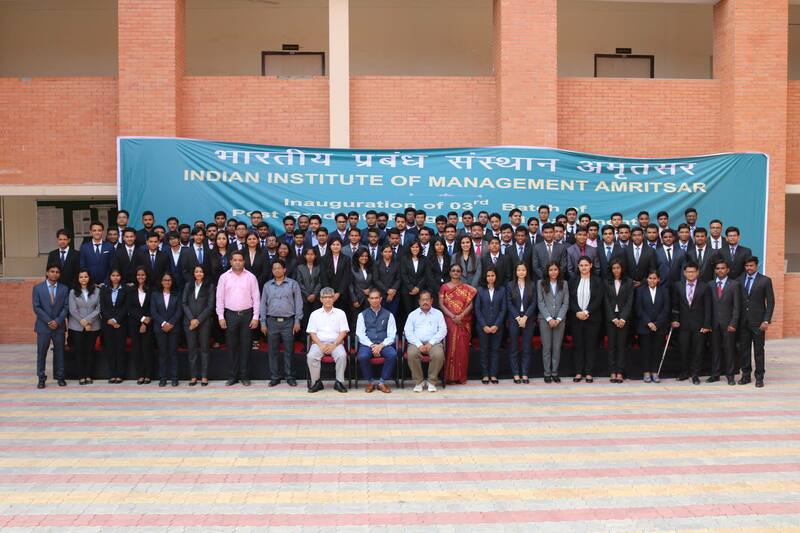 The interactive session between Dr. P. Rameshan – Director & Professor (Strategic Management) at Indian Institute of Management Rohtak – and the students of IIM Amritsar; hosted at IIM Amritsar on 29th of October, 2015. Dr. P. Rameshan is also a professor (Currently on leave), Director in-Charge, Dean (Academic) and a Governing Board Member of Indian Institute of Management Kozhikode (please refer to his LinkedIn profile for more details). He concluded the session with the quote, There is no shortcut to success.